If you won the lottery, would you keep working? While some may dream of hitting it big and leaving their office behind them, a new study from CareerBuilder suggests that’s not the case for everyone. Half of workers (51%) reported that, even if they didn’t need a job financially, they would still work after winning the lottery. 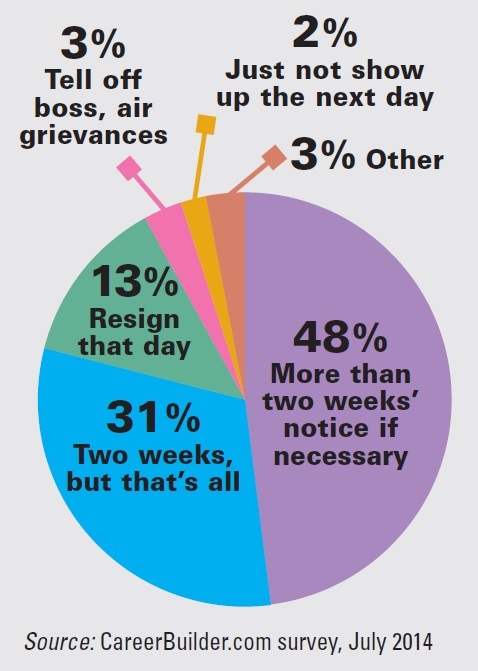 Thirty percent of all workers say they would keep their current job.